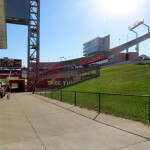 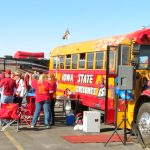 Jack Trice Stadium features an impressive double-deck structure with two corners open for fans to lay out blankets and soak in the action. 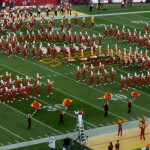 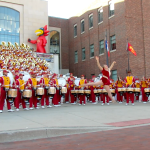 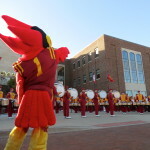 The Cyclone band spells out “ISU” and “CYCLONES” as the fans scream “Cyclone – Power!” sending waves of intimidation to the opposing sideline. 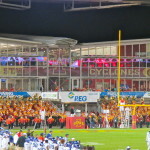 Sirens signal a “cyclone warning” that pierces the air after each touchdown, and red and gold blaze boldly from the stands. 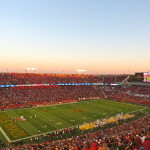 The name of the stadium holds a deep history. 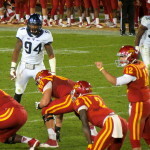 Jack Trice was an African-American football player at a time when it was not universally accepted. 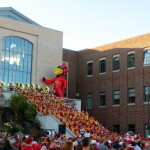 Iowa State welcomed him, but in 1923, on a road trip to Minnesota, he was forced to stay in a separate hotel due to his color. 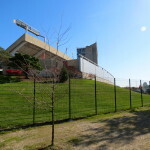 In that Minneapolis hotel, he wrote a letter to himself vowing to play his best for the honor of his race, family, and himself. 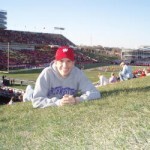 He gave his all on the field, and he would sustain injuries during the game that would eventually cost him his life. 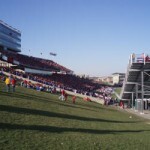 Years later, this story resurfaced, and in the 1970s, there was a push to have the stadium named after him. 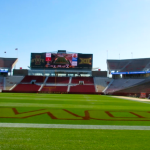 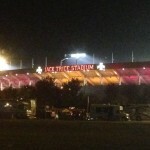 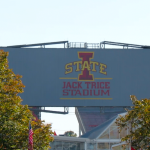 Finally, in 1997, Iowa State officially named their football stadium after Jack Trice. 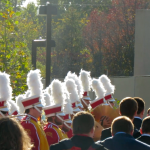 It’s a tremendous story of sacrifice and courage, and for this, he is a hero and honored here at Iowa State. 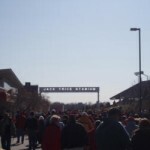 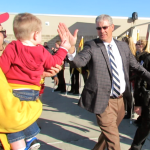 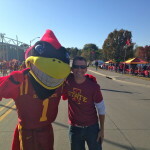 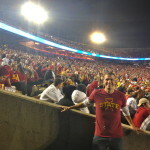 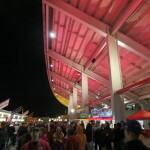 Similar to Jack Trice, the fans here are loyal, proud, and love their Cyclones. 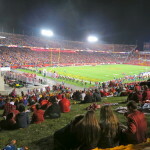 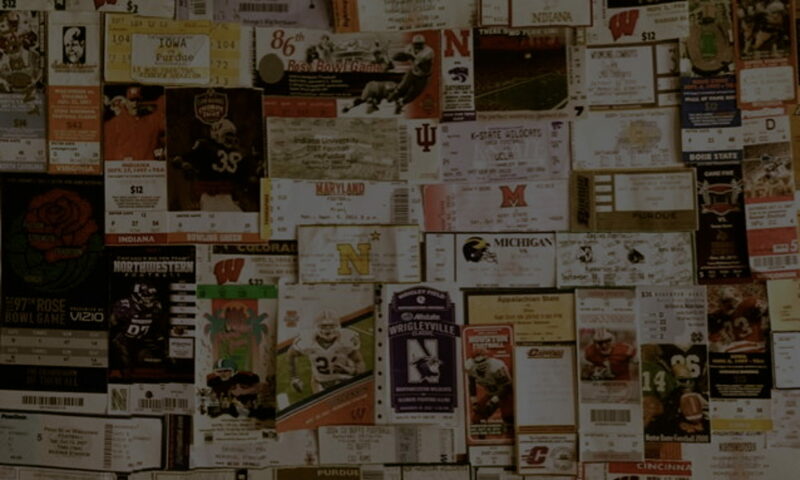 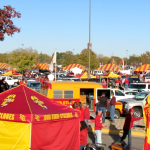 Although not a national power, Iowa State holds an atmosphere that adds color, passion, and pageantry to the college football landscape.